On Sunday, Mekseb Debesay lost his African time trial title to Stefan De Bod . But the Eritrean took revenge this Tuesday by becoming champion of Africa on the road for the first time of his career. He beat the two Algerians Azzedine Lagab and Youcef Reguigui . The Debesay family can have a double smile because her sister Mossana has been titled in women. Closing Tuesday of the 14th African Cycling Championships in Bahir Dar, Ethiopia. And since the beginning of the competition, Eritrea has closed the loop of the continental sacred on the queen test. This is the online race. In the women’s competition, Mosana Debesay wins in front of Ethiopia’s Eyeru Tesfoam Gebru and South Africa’s Joana Van de Winkel. 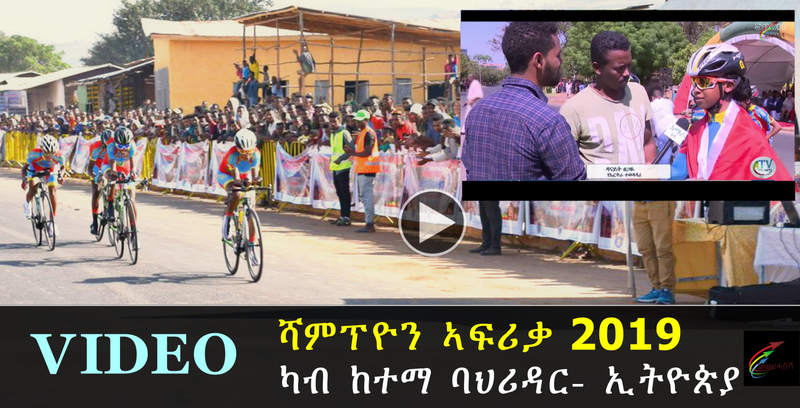 In U23 also, Eritrea was at the top with the success of Desiet Kidane (ladies) ahead of the Ethiopian Selam Gebreziher and Burkinabe Awa Bamogo. Victory of Henok Muluberhan (men) ahead of Algerian Yacine Hamza and Burkinabe Paul Daumont.